Audrey Signs consults for architects, planners, builders and owners. 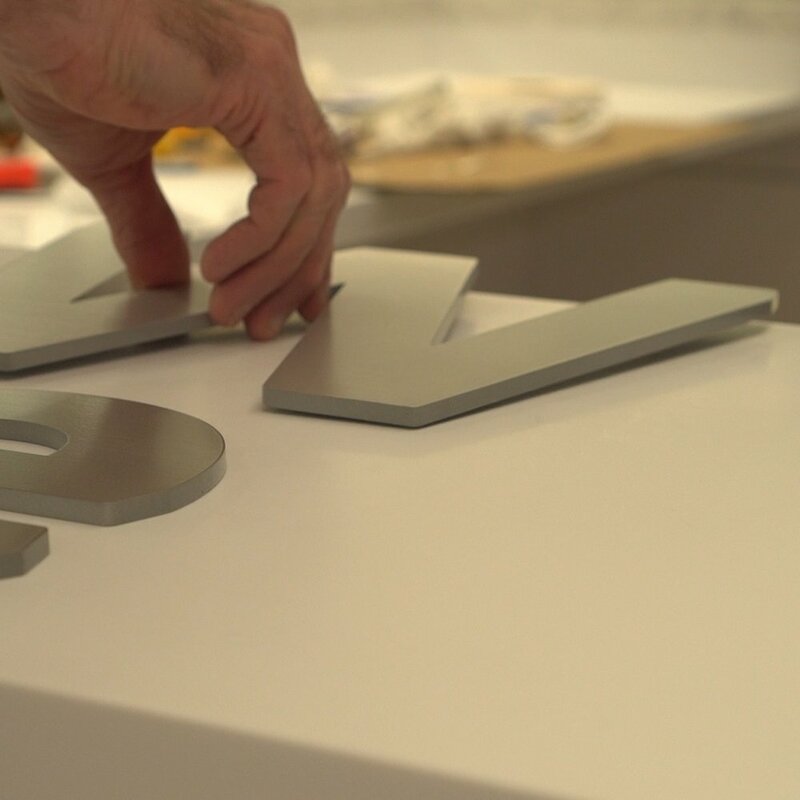 We make sure their signage packages come together effectively, aesthetically and to code. We manage the whole process, from design through install. We produce any project submittals as required by owner, architect or DOB. When the design is done, we handle fabrication and installation. Or, we receive completed signs from the owner, and finish the job. You can hand off the job to us at any point. We are an indispensible part of your project team.